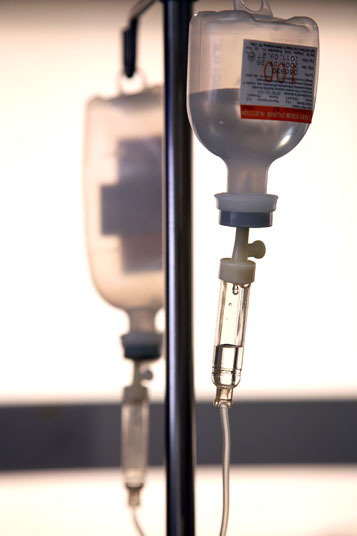 Chemoembolization involves the delivery of chemotherapy drugs into a catheter that is placed into the groin and then threaded to an artery that is supplying blood to a malignant tumor. 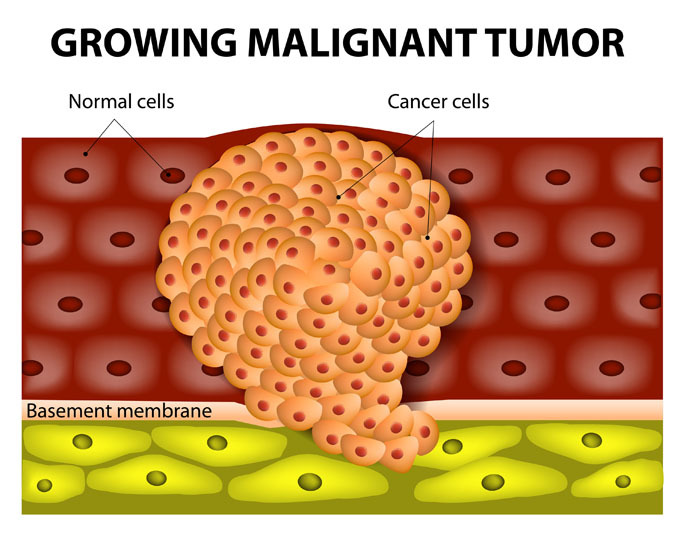 Chemoembolization is utilized to treat a malignant tumor. There are no comparable non-surgical or surgical alternatives to chemoembolization. Chemoembolization is performed with a local anesthetic. Possible risks following chemoembolization include fever, pain, bleeding, infection, nausea and a negative reaction to the anesthesia. It is also possible to experience minimal scarring and for the cancer cells to escape the catheter as it is removed. Total recovery following chemoembolization is about seven to 10 days.